GNOME is a powerful but simple desktop environment with a strong focus on usability, accessibility, and internationalization. GNOME is designed to be usable by everybody, regardless of technical expertise, disabilitites, or native language. GNOME makes it easy for people to use their computers. GNOME provides a comprehensive developer platform that allow developers to create professional software that is easy to use and aesthetically pleasing. 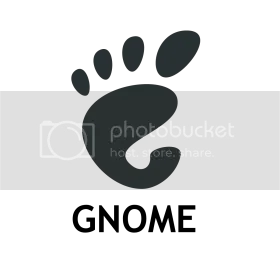 This document provides a high-level overview of the GNOME platform along with links to detailed documentation on each part of the platform. Freedom — to create a desktop environment that will always be free of charge, with the source code available for re-use under a Free software license. Accessibility — ensuring the desktop can be used by anyone, regardless of technical skill or physical disability. Internationalisation and localisation — making the desktop available in many languages. Developer-friendliness — ensuring it is easy to write software that integrates smoothly with the desktop, and allow developers a free choice of programming language. Organisation — a regular release cycle and a disciplined community structure. Support — ensuring backing from other institutions beyond the GNOME community. KDE is a free desktop environment and development platform built with Trolltech’s Qt toolkit. It runs on most Unix and Unix-like systems, such as Linux, BSD, AIX, Unixware, OpenServer and Solaris. There are also ports to Mac OS X using its X11 layer and Microsoft Windows using Cygwin. Currently, a large portion of the primary KDE libraries and a few other applications can work natively on Microsoft Windows, due to the KDElibs/win32 Project. Ports of other KDE applications are being discussed. KDE is developed in conjunction with KDevelop, a software development suite, and KOffice, an office suite. The “K” originally stood for “Kool” (as the “C” as in “cool” was already used in the acronym for the Common Desktop Environment), but was changed soon after to stand simply for “K”. The project’s mascot is a green dragon named Konqi. Konqi can be found in various applications, including when the user logs out and in the “About KDE” screen. KDE is a network transparent contemporary desktop environment for UNIX workstations. 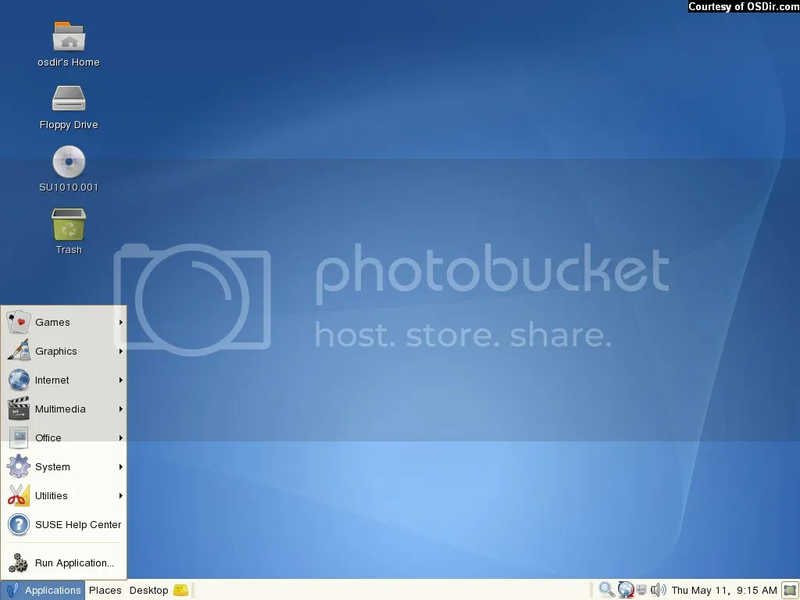 KDE seeks to fill the need for an easy to use desktop for Unix workstations, similar to the desktop environments found under the MacOS or Microsoft Windows. We believe that the UNIX operating system is the best operating system available today. In fact UNIX has been the undisputed choice of the information technology professional for many years. When it comes to stability, scalability and openness there is no competition to UNIX. 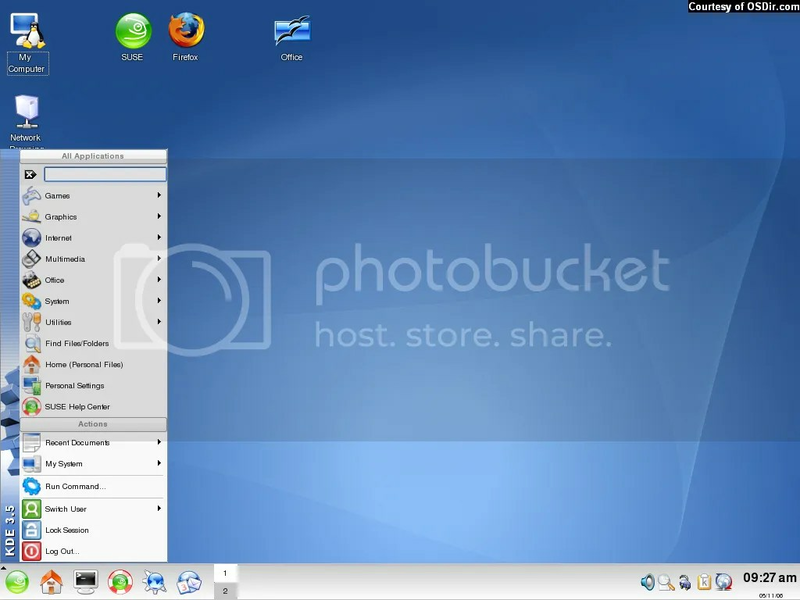 However, the lack of an easy to use contemporary desktop environment for UNIX has prevented UNIX from finding its way onto the desktops of the typical computer user in offices and homes. UNIX dominates the server market and is the preferred computing platform for computing professional and scientists. Without UNIX the internet would not be. But UNIX did not address the needs of the average computer user. This fact is particularly unfortunate since a number of implementations of UNIX (Debian GNU/Linux, FreeBSD, NetBSD etc.) are freely available on the internet. All of which are of exceptional quality and stability. With KDE there is now an easy to use contemporary desktop environment available for UNIX. Together with a free implementation of UNIX such as GNU/Linux, UNIX/KDE constitutes a completely free and open computing platform available to anyone free of charge including its source code for anyone to modify. While there will always be room for improvement we believe to have delivered a viable alternative to some of the more commonly found and commercial operating systems/desktops combinations available today. It is our hope that the combination UNIX/KDE will finally bring the same open, reliable, stable and monopoly free computing to the average computer user that scientist and computing professionals world-wide have enjoyed for years.